With just 10 days into the new year, 2018 is shaping up to be a great year for technology startups around the world, most especially the French startups. 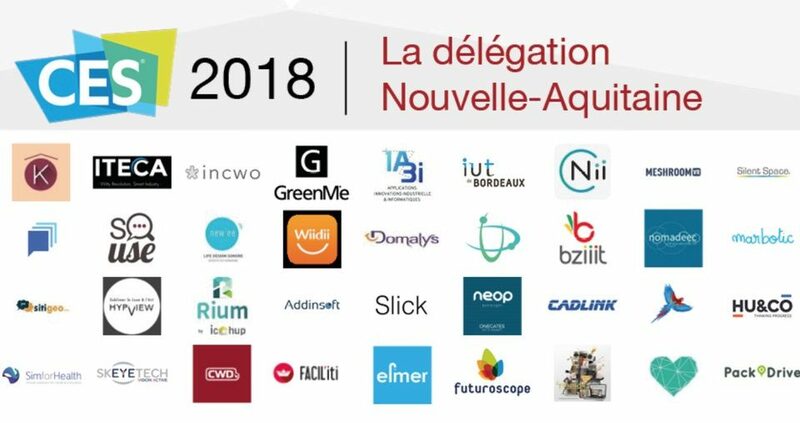 For the first time at Consumer Electronic Show (CES), French startups now represent over half of all the international companies showcasing at the Eureka Park, far ahead of Holland (60) or China (55). Besides, over 360 French tech startups unveiled their innovative products at CES 2018. This list is based on a lot of factors including startups’ innovation, recognition and awards. 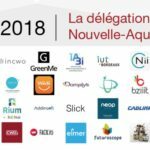 All the ten French technology startups listed below have received innovation awards from the Consumer Technology Association (CTA), the organizer of CES 2018. 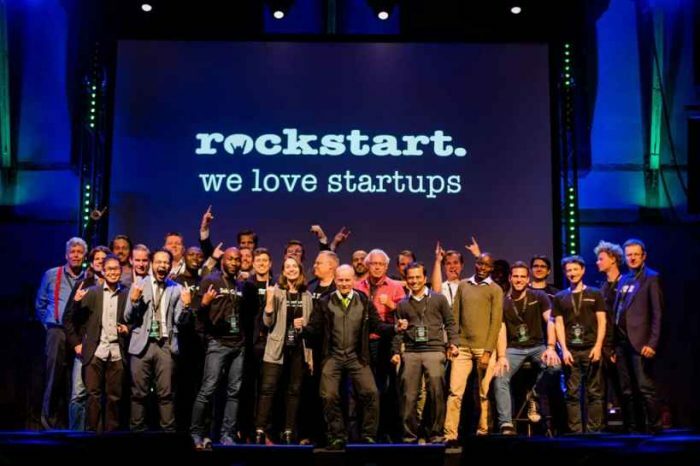 Do you know of any other French technology startups you think might be on this list? Feel free to email us. Below is a list of the some of the ten French technology startups. About the Company: Blue Frog Robotics is a developer of Buddy, a revolutionary and family companion robot that helps people live more easily and safely. BUDDY is the revolutionary companion robot that improves your everyday life. Open source and easy to use, BUDDY connects, protects, and interacts with each member of your family. Not content with being just a companion, BUDDY is also democratizing robotics. BUDDY is built on an open-source technology platform making it easy for global community of BUDDY hardware and software developers to easily build and enrich the portfolio of applications specifically targeted to professionals in education and health care, as well as in other markets that are realizing the benefits of a companion robot. 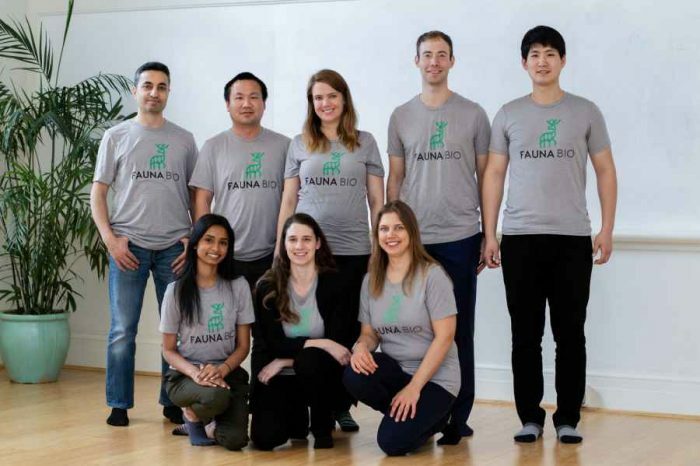 The company was co-founded in 2014 by former CRIIF (Robotics lab) Executive Director Rodolphe Hasselvander. About the Company: Founded in 2016, CamToy develops autonomous solutions for pets. Their ambition is to improve the daily life of domestic animals and therefore mitigate the guilt of the masters. Laika is the first companion for dogs in the world. Thought for dogs, developed with veterinarians and behavioralists, approved by the masters. He is mobile, autonomous, intelligent and will change the life of your dog. Laika is a smart and mobile robot companion for dogs to improve their lonely lives and also change their owners’ lives by giving them the ability to interact with their pet whenever they want. Funding to date : Undisclosed amount. About the Company: MyBus is a smart ticketing application for urban public transport that allows users to get rid of physical transport tickets and transport networks their payment terminals. MyBus gives you the schedule of public transport lines in your city. It comes with route planner to help you calculate the shortest way to get to your destination. MyBus is also updated in real time to inform you about the next passages on your transport lines. With MyBus, no more tickets, no more waiting in the shop: MyBus integrates de-materialized transport ticket. About the Company: The story begins in 2012, when Pierre BELLAGAMBI and Simon LILLAMAND, young entrepreneurs from the PACA region, were interested in a scientific article written by Brigitte Poulin of the Research Center Tour du Valat, about the wetlands and mosquito control. Qista has developed a mosquito control solution, the “Anti-Mosquito Trap”, to be used in both private and public spaces. Developed and patented with the support of the Camargue Regional Nature Park and the Tour du Valat research centre, the mosquito control trap simulates human respiration thanks to two consumables: carbon dioxide and olfactory lures. Formerly called Techno Bam, the mosquito control device becomes officially “Qista” in 2016, due to the need to have a name that is easily to pronounce for anglophones in the international arena. Facing the export of the product, sold not only in France, Polynesia and New Caledonia but also in Canada, Italy, and soon in Spain or the United States the name was changed. Qista has already won 2 awards at CES 2018. About the Company: Rifft (Research Innovation For Future Technologies) is a new startup dedicated to technological innovation. Rifft developed Wi Surf (Wireless Surface) , the first customizable and wireless modular induction charger and power supply station. Rifft is based in Sophia Antipolis (South of France, close to Nice), where it conceives, designs, develops and manufactures products that transform people’s everyday lives. RIFFT INC is Subsidiary is based in Santa Clara (CA). Rifft’s team consists of fifteen passionate, proactive and talented employees. Entrepreneurs, marketers , engineers, designers, developers and creative professionals channel their expertise and work in tandem to create unique, high-quality products. 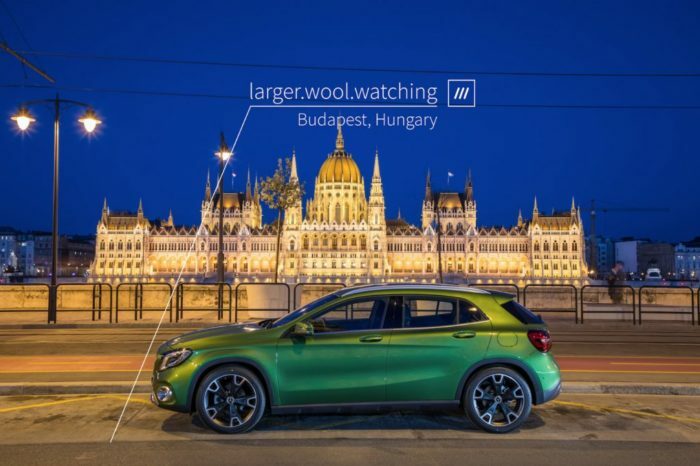 Rifft is currently leading 3 projects: the connected watch-strap “CT Band”, the family-friendly robot “Fuzzy” and the wireless high power modular induction power transmitter and charger “Wi Surf.” Rifft was founded in 2015 by Lucas Goreta. About the Company: Rium is a low-cost, high-performance and small radioactivity detector that is connected to an easy-to-use mobile application. The aim of Icohup is the development of pollution sensors with high performance yet low costs. RIUM is different from conventional radioactivity sensors such as Geiger counters. Indeed, the Geiger meters only measures a radiation level. However, RIUM is able to give you information on the origins of measured radioactivity. For example: medical, industrial, natural, etc. Thus RIUM is a spectrometer able to compete with laboratory instruments. Thus, RIUM combines high performances, ease of use, and small size. Through its connectivity, RIUM allows all users to share their data and create a citizen network. RIUM can also adapt to many professional and scientific uses. Rium was founded in 2016 by Gael Patton, he is also the company CTO. There is no public information on the company’s funding to date. However, it raised $6,493 from 38 backers on the crowdfunding site, IndieGogo. About the Company: Solable developed LaVie, which transforms tap water intro pure mineral water with no consumable or no advanced filtering process. LAVIE is a device who turn tap water into pure mineral water, by a process inspired from nature, with no filter or add-on product. The process is done in a glass bottle, placed in a natural bamboo case for 15 minutes. There is no need for filter or consumables, UV led light duration life is more than 10 years. Their patented technology, advanced oxydation by homolytic fission, remove chlorine, chloramine, pesticids, chemicals,odors and tastes but leave untouched all minerals and trace elements. This process works thanks to electromagnetic radiation contained in the invisible solar spectrum, the UV-A. For each treatment cycle, the bottle, as well as the liter of water it contains, are completely sterilized : no bacteria or virus can survive. The quality is comparable to commercial natural mineral waters you can buy. About the Company: Unistellar is a maker of telescopes and the inventor of the Enhanced Vision Telescope, a smart, compact and connected device that amplifies light and makes Citizen Science easy. You can now finally see distant galaxies, and in partnership with SETI Institute, leverage its ease of use to contribute to science. It provides light amplification directly through the eyepiece so you can finally see galaxies, nebulae and comets. Their eVscope telescope is 100 times more powerful than a conventional telescope. The startup was founded in 2015 by Arnaud Malvache and Laurent Marfisi. About the Company: Vaonis is an award-winning maker of telescopes. Stellina, their flagship product, enables you share your universe with a new generation telescope that is easy to use, portable and connected to your smartphone. Compact and superbly designed, Stellina is the perfect companion to discover and share the beauty of the night sky from both the comfort of your home and the most remote places. Vaonis was born for one reason: to help you discover a whole new universe. It was founded by Cyril Dupuy who has been passionate about astronomy since his first visit to an observatory as a teenager. After three years of development, a team of dedicated professionals has created Stellina, a first-of-its-kind telescope inviting stargazers from all around the world to explore the wonders of the cosmos.